Our Liverpool office is based in Walton Vale, a 10-minute drive from Goodison Park. Our solicitors in Liverpool are experts in a range of areas including personal injury, medical negligence and particularly employment law. Our Liverpool office is easily accessible by train or road, and we employ solicitors that have years upon years of experience in their particular fields. 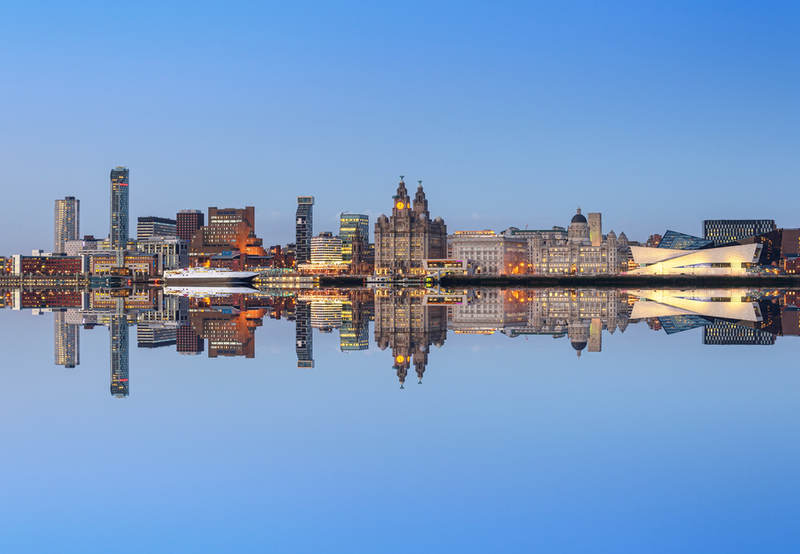 Our Liverpool solicitors provide a second to none legal service, whether it’s commercial legal advice to large corporations or representation for an individual for medical negligence or personal injuries. We take a practical, pragmatic view of our clients and are sensitive to the impact the case may have on your personal life or business’s reputation. Our Liverpool office is situated near many train stations including Orrell Park, Rice Lane and Walton. The Orrell Park train station is around the corner from our office so it is within walking distance. Across the road have the Longmoor Lane bus stop which has buses stopping at it regularly. Unfortunately, there is no parking outside our Liverpool office. The nearest free parking would be Regina Road which is a few yards from our office and is a housing estate area. Or you could park in the Longmoor Lane Tesco Express which is a 5-10 minute walk to our office.